The U.S. is the biggest contributor, assessed about 28.5 percent of this year’s $7.3 billion peacekeeping budget. 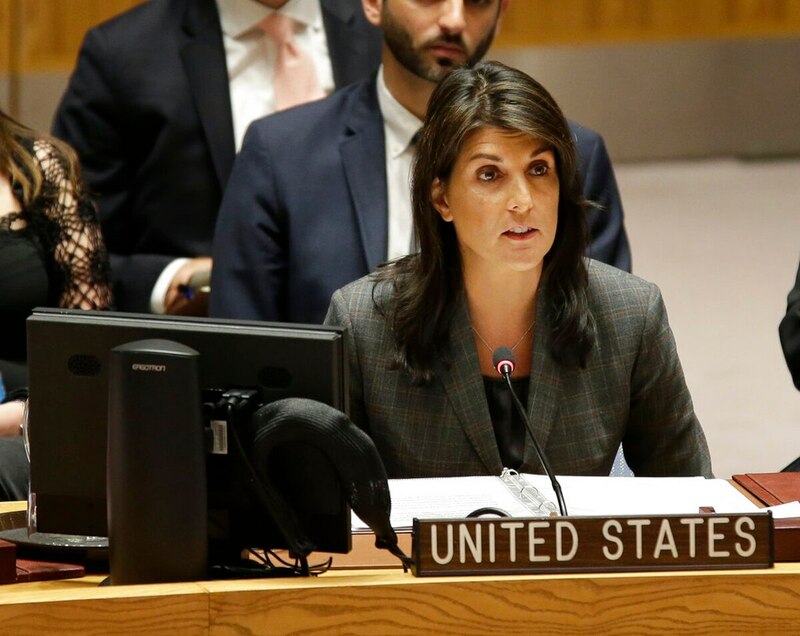 Citing a 25 percent cap in a U.S. law, Haley said it will be the limit “moving forward.” The U.S. Mission to the U.N. later said her remarks apply to the current peacekeeping budget year. The second-largest contributor, China, is assessed a bit over 10 percent. The U.N. now runs 15 peacekeeping missions worldwide. U.S. President Donald Trump’s administration has complained before about the cost and pressed to cut this year’s budget. It is $570 million below last year’s, a smaller decrease than the U.S. wanted.